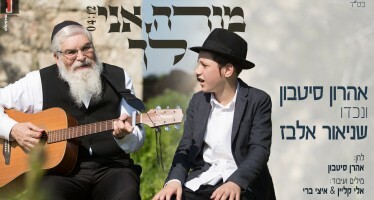 Just days before Shavous, Ophie Nat released a brad new single titled “Ki Mitzion” composed by Ophie Nat and Nochi Krohn, produced and arranged by the mega talented Nochi Krohn. 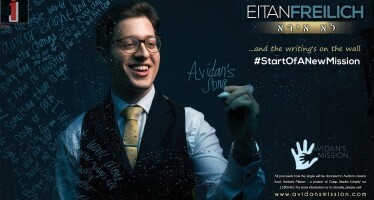 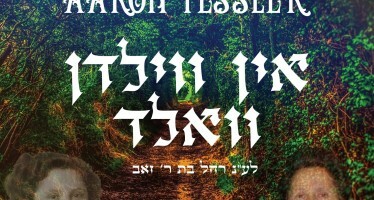 With this song, Ophie wanted the listener to connect on more than just the music, so he worked with one of his former talmidim to create a one of a kind music video. 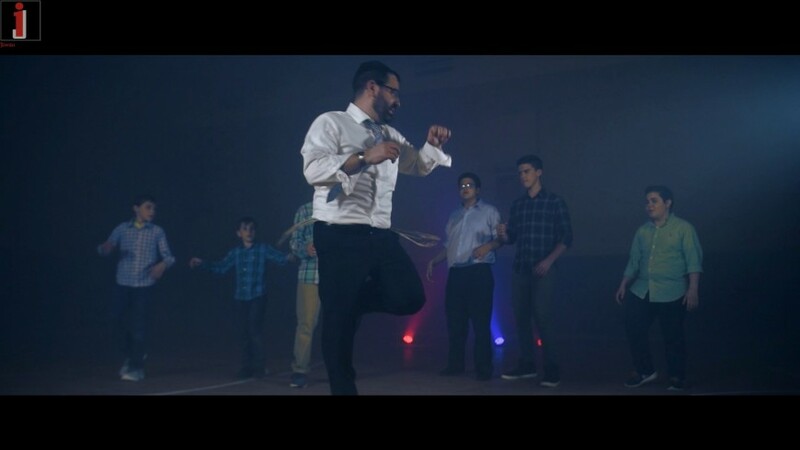 The video also features several of Rabbi Nat’s current talmidim, former talmidim, as well as some of his children.